Time to update those tired old outdated headshots you’ve been using! 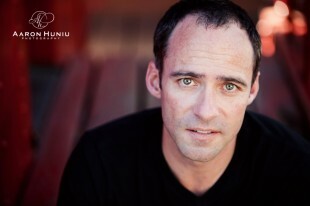 Aaron has been working in entertainment industry for the past 18 years, and knows what makes amazing headshots. Not an actor? No problem, everyone can take advantage of using professional headshots for social media, blogs, personal or business websites, and of course that online dating profile! 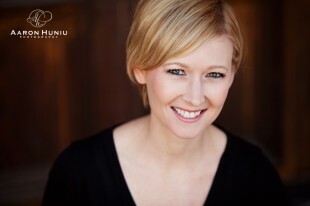 Headshot prints include name & boarder in industry standard format. Where do you shoot your headshot sessions? We prefer to shoot headshot sessions on location in an urban or architectural setting utilizing beautiful natural lighting. In San Diego our most frequent locations to shoot include Old Poway Park, Cedros Design District in Solana Beach, Liberty Station in Point Loma, Old Town San Diego, or the Gaslamp District in Downtown San Diego. In Orange County our most frequent locations to shoot include Old Town San Juan Capistrano, The Orange Circle, Old Town Tustin, or Downtown Fullerton. In Temecula our most frequent location to shoot include Old Town Temecula. Upon request we can also shoot “studio” sessions with studio lighting and backdrops. Outside of Southern California? Get on our mailing list and we’ll let you know next time we are in your area! We edit all the photos we give you for white balance, color, contract, and sharpness. We then choose our favorites to do more custom retouching which includes removal of blemishes and stray hairs as well as lightening wrinkles and dark circles under eyes. Your session also includes additional retouched images of your choice.